In this 2010 file photo, Zackrey Duncan peeks at Sydney Adams atop a playground tunnel built by the Chattanooga-based PlayCore company. Photo by Michael Stone /Times Free Press. Chattanooga-based playground equipment maker PlayCore has made its third acquisition since the start of 2017 with the purchase of an Oregon business. 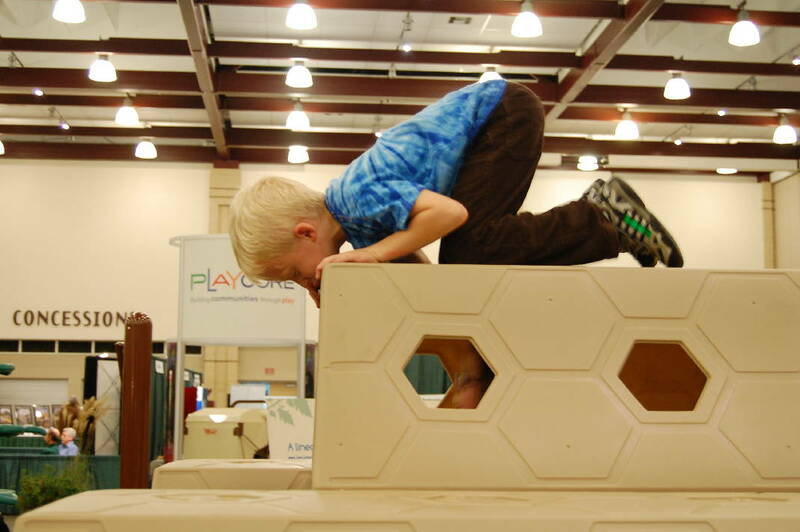 PlayCore has bought Playcraft Systems of Grants Pass, Ore., which has manufactured and sold playgrounds for more than 25 years, according to the local company. The acquisition of Playcraft Systems, which has 170 employees, will expand PlayCore's manufacturing capability, said Roger Posacki, president and chief executive of PlayCore. "We are very excited to add Playcraft Systems to our strong portfolio of brands," Posacki said in a statement. "Their team has done an excellent job serving the growing playground recreation market and will provide us with another way to meet our customers' needs." C.J. Schatza of Playcraft Systems said joining the PlayCore family of companies allows the Oregon company the opportunity "to align our capabilities with their industry leadership." Playcraft Systems will continue operations from its manufacturing facility in Grants Pass, according to PlayCore. Playcraft calls its operation one of the most modern in the industry and said it's virtually self-contained. "It means we can control in-house all aspects of the manufacturing process," the company said. The terms of the acquisition weren't announced. Earlier this year, PlayCore bought APC Brands and Worlds of Wow. APC Brands, with a diverse selection of products in the play, site furnishings, water slide, and fitness markets, is one of the top distributors of recreational amenities, according to PlayCore. It has its headquarters in McKinney, Texas. Worlds of Wow, located in Denton, Texas, has a background in the playground and theme park industries. Its products can be found in churches, malls, family entertainment centers, offices, and recreation centers, according to PlayCore. PlayCore, which acquired four other play and recreation equipment businesses in 2016, has grown to a holding company with more than 20 brands that encompass several categories of recreation, including play, aquatics, site furnishings, indoor and outdoor fitness, and spectator seating. 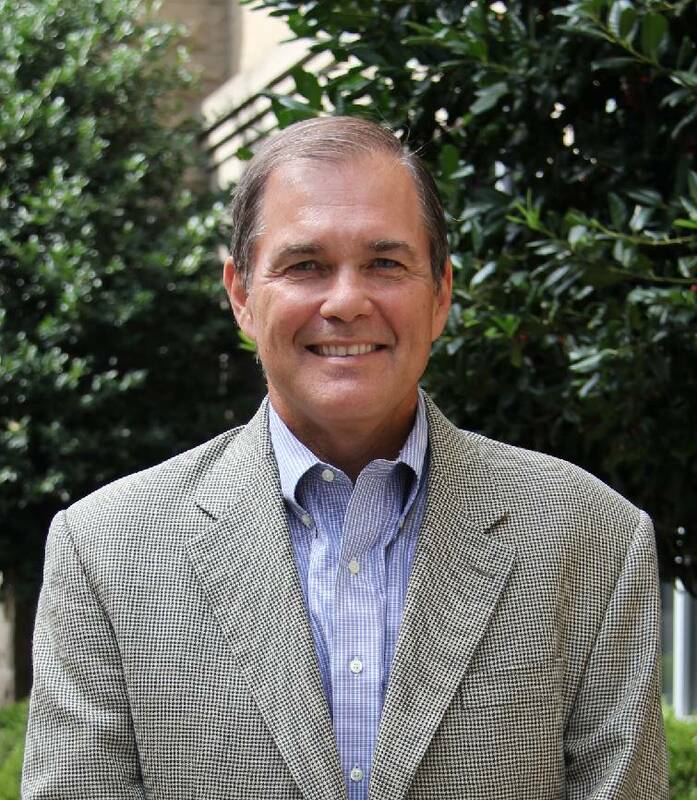 Founded in 1979, PlayCore is shifting into its own Chattanooga headquarters building at 531 Broad St. FSG Bank sold the building last year for nearly $5.4 million to Harbert Realty of Birmingham, Ala., which will lease the structure to PlayCore.